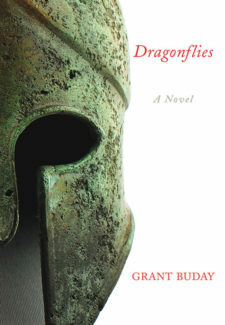 Grant Buday’s novels include the award-winning White Lung, A Sack of Teeth, and Rootbound. His short fiction has appeared in The Journey Prize Anthology and is forthcoming in Best Canadian Short Stories. Buday has traveled widely and now lives on a small island in B.C. with his wife and son.